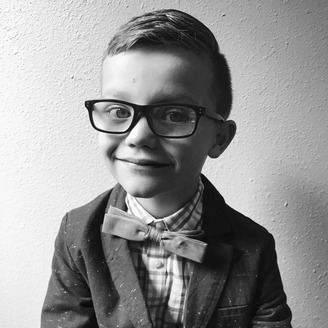 This American Kid is a family friendly podcast that will bring you stories and interviews that will spark curiosity and inspire you to dream big! 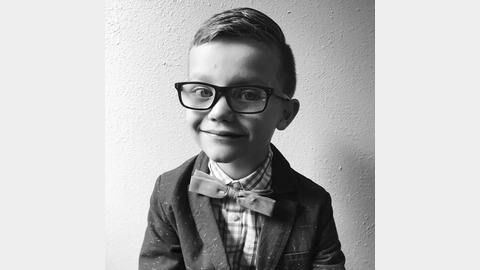 The podcast is hosted by 6 year old, Milo Flake. Milo speaks with Gaston Nogues of Ball-Nogues Studio about what it is like to be a designer and architect. Gaston speaks about some of his work including working on the Walt Disney Concert Hall. Milo gets some great tips on what kids can do to develop or explore their interest in art or design. Milo also shares a funny architecture joke!